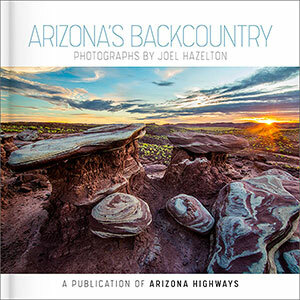 Phoenix-based photographer Joel Hazelton is well known for his images of Arizona’s most rugged backcountry destinations. 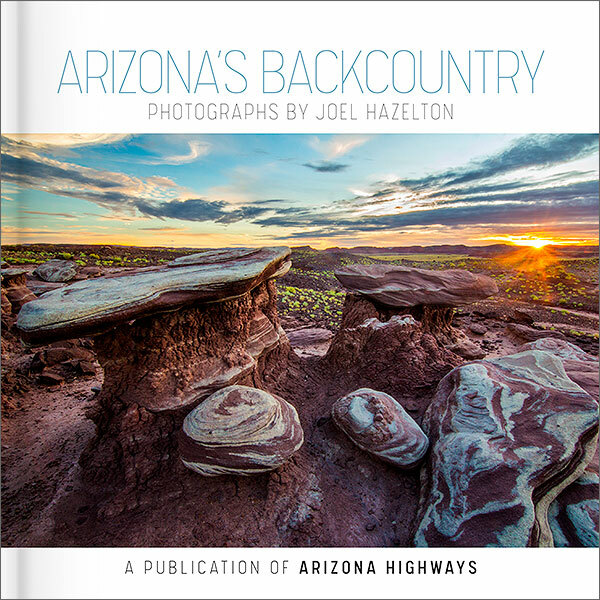 A frequent contributor to Arizona Highways, Hazelton considers himself an outdoorsman first and a photographer second — and that close relationship to nature shines in his photographs. Arizona’s Backcountry celebrates the most remote and beautiful destinations in Arizona with more than 25 stunning photographs. Hardcover, 7.75”x 7.75,” 40 pages.